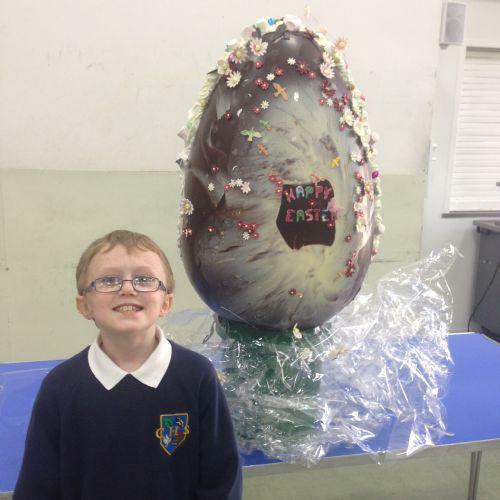 Thank you to Mike and Sonia Walsh for their very kind Easter egg donation, the pupils at Carwarden really enjoyed seeing such a whopping egg! 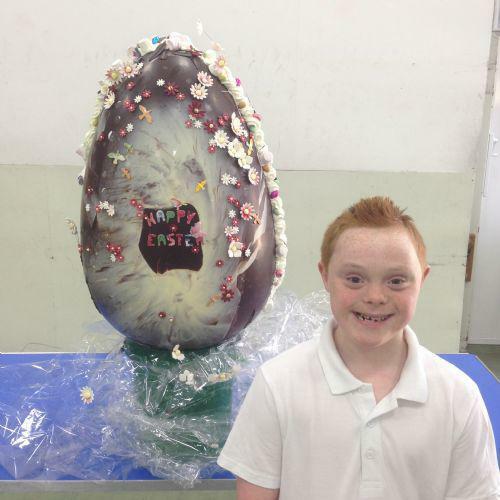 They also enjoyed breaking into the egg which was quite a challenge, and ended up using hammers and pliers! We all need to be healthy, but who can resist a little bit of chocolate sometimes? !